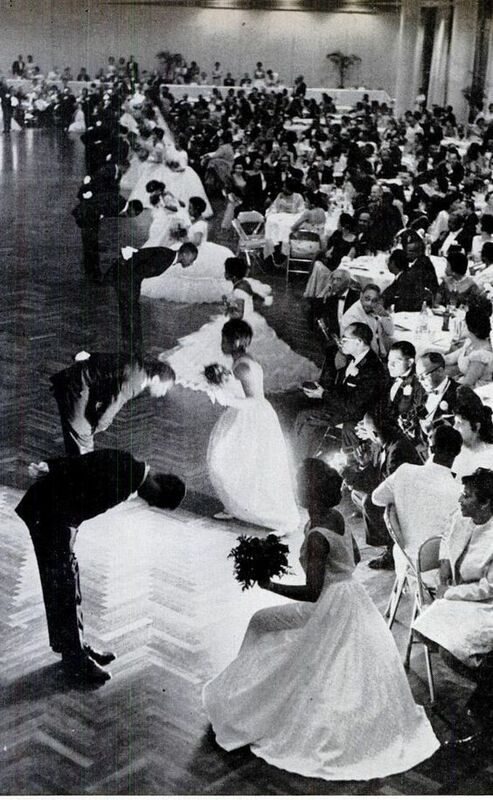 "Debutante cotillions. Million-dollar homes. Summers in Martha's Vineyard. Membership in the Links, Jack & Jill, Deltas, Boule, and AKAs. An obsession with the right schools, families, social clubs, and skin complexion. This is the world of the black upper class and the focus of the first book written about the black elite by a member of this hard-to-penetrate group. 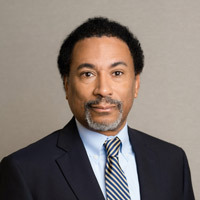 Author and TV commentator Lawrence Otis Graham, one of the nation's most prominent spokesmen on race and class, spent six years interviewing the wealthiest black families in America. He includes historical photos of a people that made their first millions in the 1870s. Graham tells who's in and who's not in the group today with separate chapters on the elite in New York, Los Angeles, Washington, Chicago, Detroit, Memphis, Atlanta, Philadelphia, Nashville, and New Orleans." 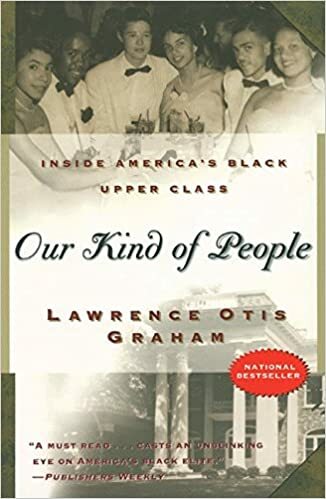 Since it was first published in 1999 Lawrence Otis Graham's book, 'Our Kind of People: Inside America's Black Upper Class' has created waves. Published by HarperCollins the nonfiction book was a New York Times and Los Angeles Times bestseller. It has always stirred up discussions because of its subject matter. Some consider Graham a poseur and his book a farce well others believe him a classist and his book divisive. I believe the book would make for the perfect historical drama series. I believe this series is a great chance to portray the Black Elite as it was at the time. I think all of the aspects that come along with membership in an exclusive elite class should be addressed. 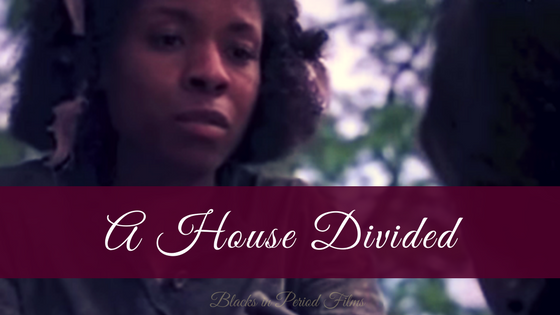 The black community is not a monolith and this series should show that, even if it makes some uncomfortable. In my view honesty and historical accuracy add so many layers to a period film or series. However, if the series chooses to ignore issues like colorism and classism, it could still be a great series to watch for beautiful period costumes. Wendy Calhoun (co-executive producer and writer on “Empire.” ,“Nashville,” “Revenge,” and “Justified) will write the project and executive product, along with Ben Silverman and Montrel McKay will also executive produce. 20th Century Fox Television will produce. I am keen to watch this drama serial which is based on the novel of LAWRENCE OTIS GRAHAM'S BOOK, 'OUR KIND OF PEOPLE'.Let see how they have depicted the novel in their drama serial. Well there is tons of material to work with. Let's see if they'll use it, or just reference it.